What if you could start the Maine summer sooner and stay out and enjoy it longer? Taking propane outside takes the Maine lifestyle you love to a whole new level. Propane fire pits, outdoor fireplaces, propane pool heaters, tiki torches and built-in gas grills can make your deck, backyard or garden feel like another room in your house! Outdoor propane products can be connected to your propane supply so you’ll never run out of fuel—or fun. And the best part? Affordable and efficient outdoor propane products burn clean, so you help preserve the environment you want to enjoy. Whether you are updating an existing space or just beginning to dream, start with FREE and accurate outdoor propane site survey from Waltz & Sons. We sell exceptional outdoor propane appliances and accessories, but we know all the available outdoor fireplaces, gas pool heaters and outdoor built-in grills available. If there’s a better gas fire pit for your family’s needs, we’ll make sure you know about it … and we’ll help you find it! Propane generators provide powerful energy and peace of mind when the power goes out. Our safe, efficient and environmentally friendly propane generators will be there when you need them. 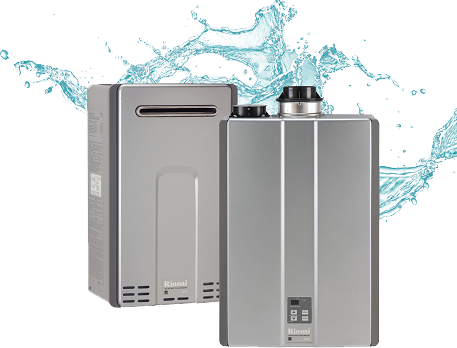 Clean-burning, energy efficient propane swimming pool heaters keep everyone in the pool longer, and swim laps around electric or natural gas pool heaters. 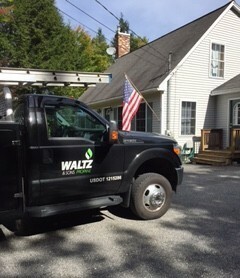 Waltz & Sons can install your propane swimming pool heater and provide service and maintenance as well! 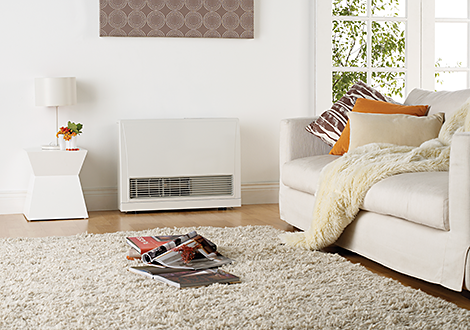 There’s just something about sitting around a crackling fire that says summer. But with an outdoor gas fire pit or outdoor gas fireplace, you can have that same warm, cozy, camping feeling any day of the year! Entertain outdoors, roast marshmallows or warm cold hands after ice skating on the pond with a Waltz & Sons gas fire pit or outdoor fireplace. Don’t just warm up your deck, patio or backyard—light it up with propane tiki torches! 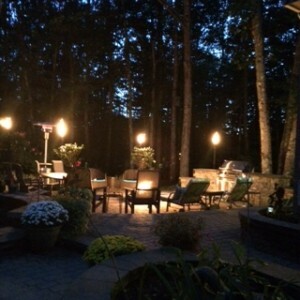 See how tiki torches can transform the outdoors into a warmer, brighter place. Imagine slow-cooking the best barbecue all day long or quickly searing a couple of steaks at the end of a long workday. Propane outdoor built-in grills power up with the flip of a switch and can tap into your home’s propane tank so you’ll never run out of fuel or flavor! Taste the difference a gas grill can make at your next backyard BBQ. We’re the outdoor propane product experts that will show you everything, not just the brands we sell. Call us for a FREE site survey today!